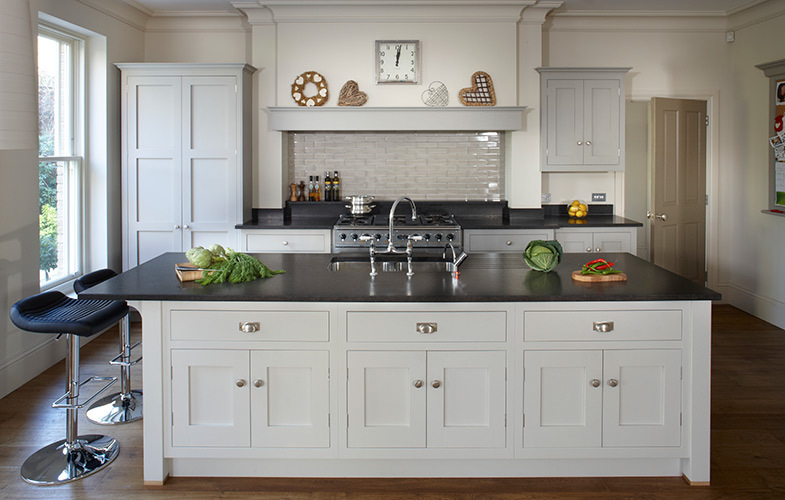 Esher is famous for great kitchen design. 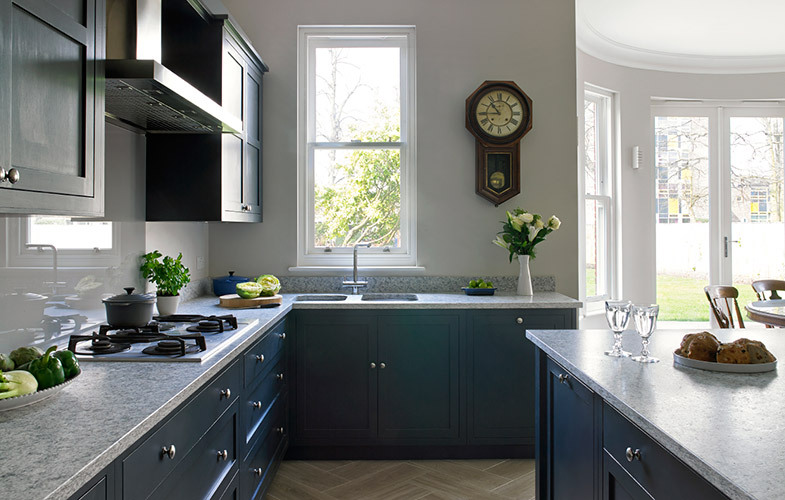 But with so much competition in this section of Surrey, why should you pick Brayer to design your bespoke fitted kitchen? Every single piece of kitchen furniture that we create is designed and built to exact specifications for a flawless finish. We work hard to make sure that all of our clients are very happy with their new kitchens. A large number of our clients come from word-of-mouth recommendations and feedback from our customers regularly highlights our excellent service and attention to detail. Our kitchens are custom designed and built on site, all in one place at our design office and workshop. This is especially handy as it allows our designers and craftsman to update and liaise with one another regularly for a smooth project delivery. If you would like to meet with us to discuss your Esher kitchen renovation, please get in touch here or call us on 0208 397 1111.